No one really likes online advertisements. But they do help to pay for your Gmail hosting and the occasional brilliantly written article on the web. If you're going to be served up ads by Google then you may as well make sure that they're about topics you're interested in. Here's how you can find out what Google thinks you like and make changes if required. 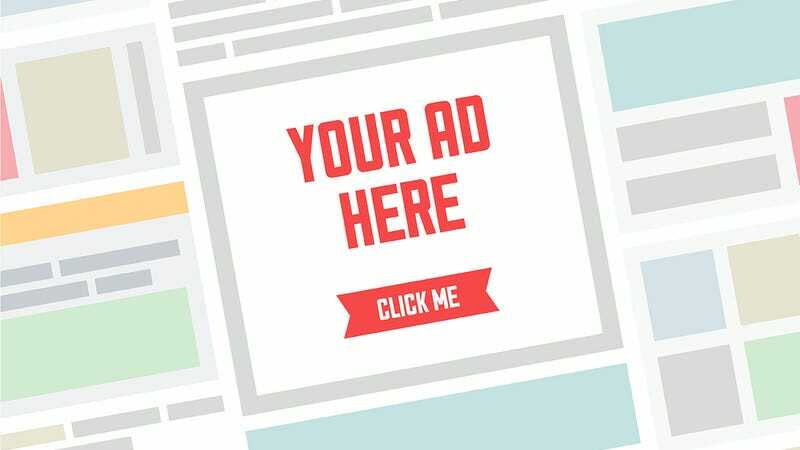 The more relevant an ad is, the more likely you are to click on it, which is why Google spends a lot of time and effort trying to work out who you are and what you're really into. Some of this information is pulled from your Google+ profile—if you still have one—but there's a bit of guesswork involved as well. To find out just what Google thinks of you, head to www.google.com/settings/u/0/ads (obviously you'll need to be signed in). Once you've checked if the engineers at Mountain View have got your gender and age right, have a look at your Interests. Click Edit if you want to make some changes and block all those adverts for 19th century Victorian literature at source. You can get rid of anything you don't want to see by clicking the small x next to each entry. If you'd like to, it's even possible to add interests via the field at the top of the list. If you're really, really into lawnmower deals, now's your chance. Even if you don't make any changes it's still an enlightening read on what your Google searches and browsing history suggest about you... did anyone else get Life Simulation Games?